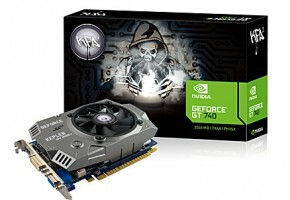 It is now confirmed that the cheapest graphics card from GeForce 700 series will utilize Kepler GK107 GPU. 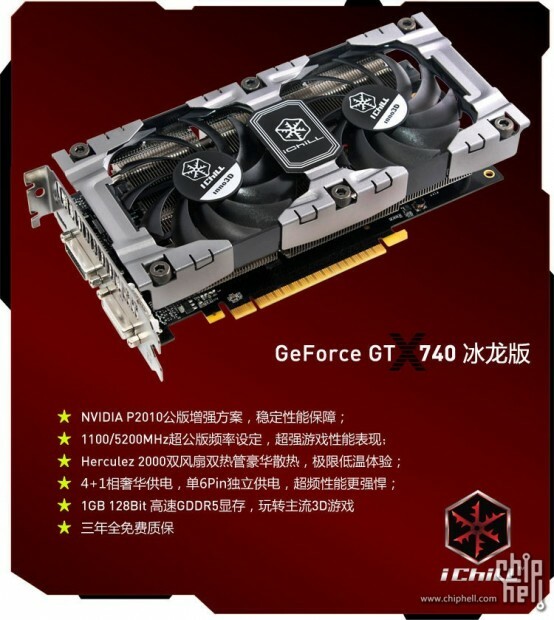 First traces of GeForce GT 740 were found few weeks ago. Since GeForce 700 series are nothing else than reused GK100 chips, we were not surprised that the entry-level GT 740 would follow the same path. 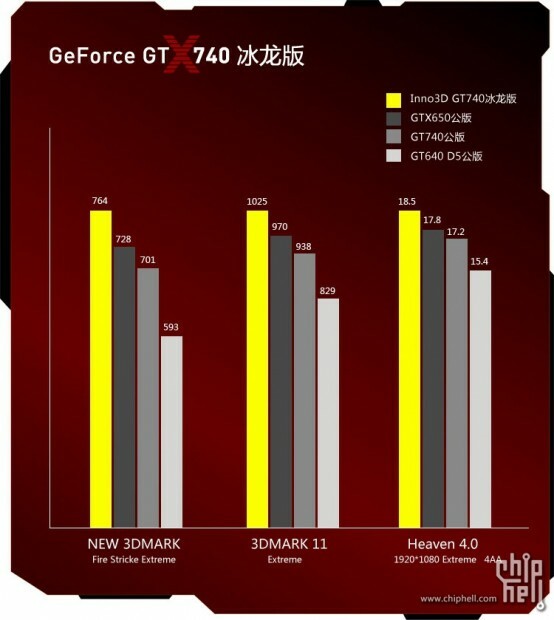 Maxwell GM107, introduced with GTX 750 (Ti), gave us some hope for much power efficient graphics card. Unfortunately NVIDIA decided to reuse GK107 instead, probably to allow AIB partners to rebrand GT 640/630 models. 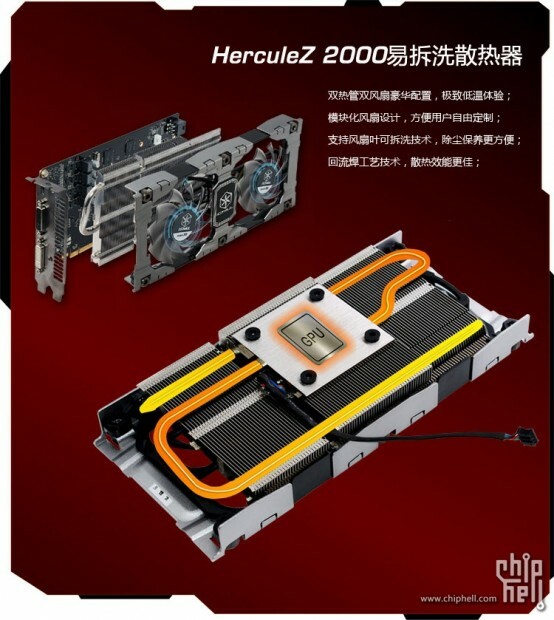 What caught our attention is that NVIDIA didn’t even use Kepler GK208 processor here, which is basically a rebinned GK107, with less ROPs and shorted bus. Instead, the green team decided to announce a brand new variant of GK107, the -425. 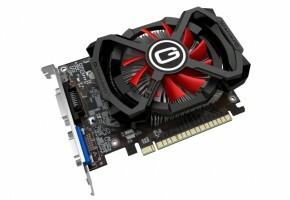 The GK208 solution would not only be faster, but also more power efficient. 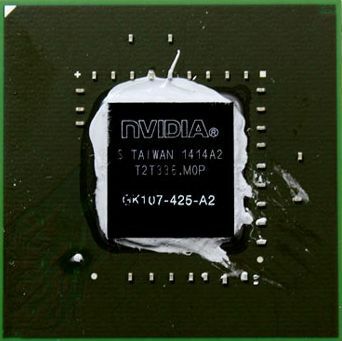 Kepler GK107 was widely used with almost every NVIDIA product for the past two years. 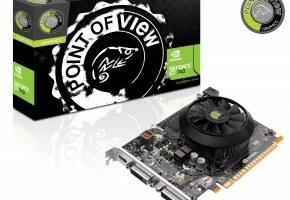 You can find it in Quadro, Grid, GeForce and even NVS series. 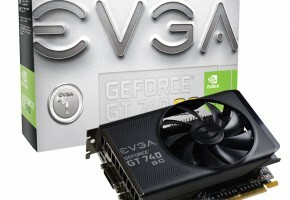 Simply put, NVIDIA made so many GK107 chips that now they need to get rid of them. 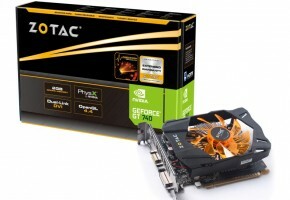 GeForce GT 740 is not much different than its predecessor — GT 640. 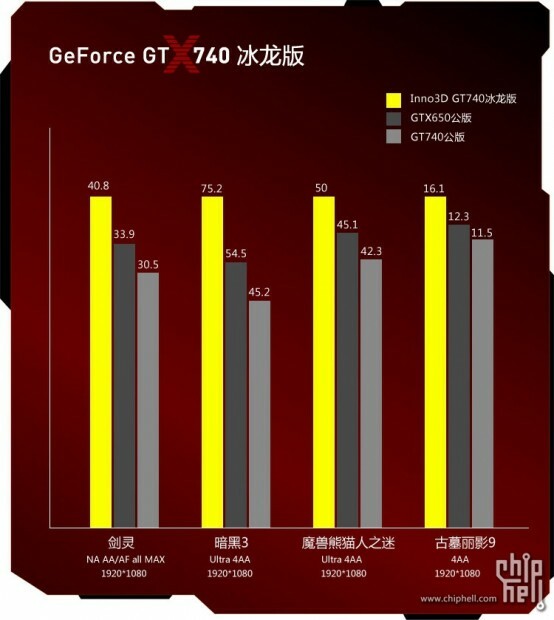 What we have is a higher GPU clock and no trace of GPU Boost. 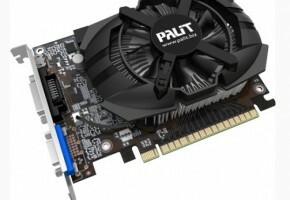 GPU Boost technology is what differentiates mid-range GTX series from entry-level GT. GeForce GT 740 makes use of 1GB GDDR5 memory, which is a step forward from GT 640 (there were actually two versions with DDR3 and GDDR5 memory). 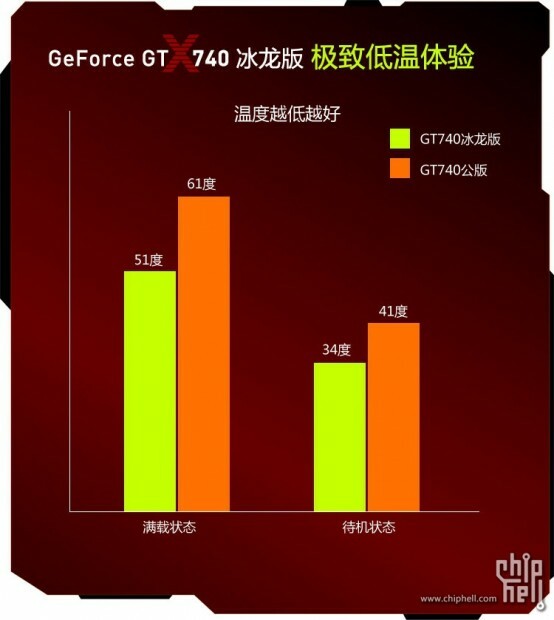 It’s worth to mention that GeForce GT 740 will also be available with 2GB. Kepler GK107 can only support 128-bit interface, so it’s not surprising GT 740 is using just this width. 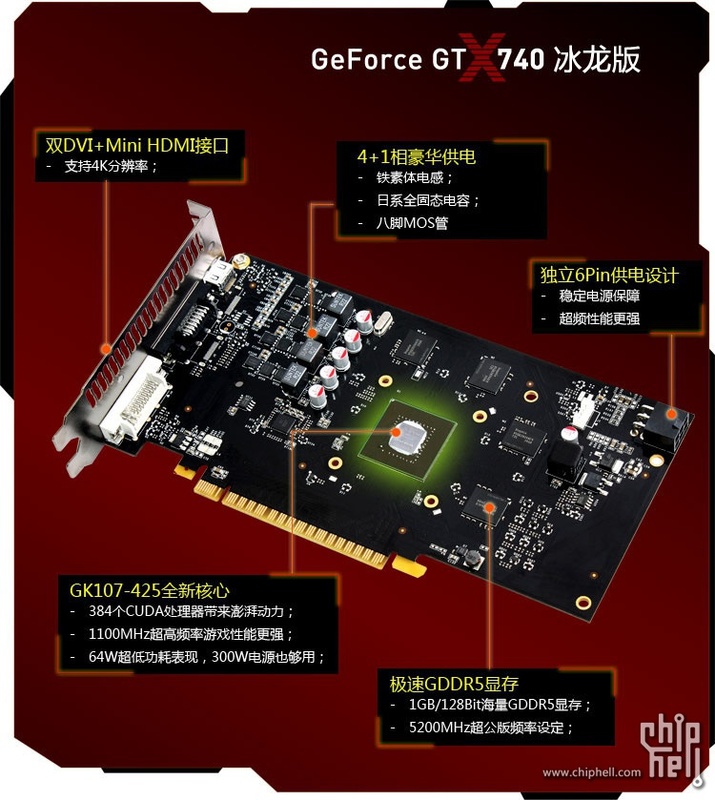 Reference GT 740 has one 6-pin power connector. 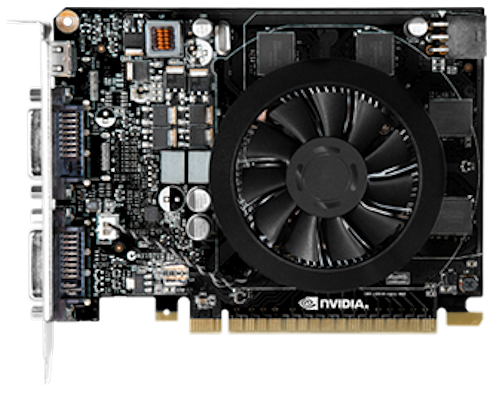 This is a step backward, compared to GTX 750 (Ti) boards, which as you know, do not require any additional power supply (but most AIB makers add them anyway). 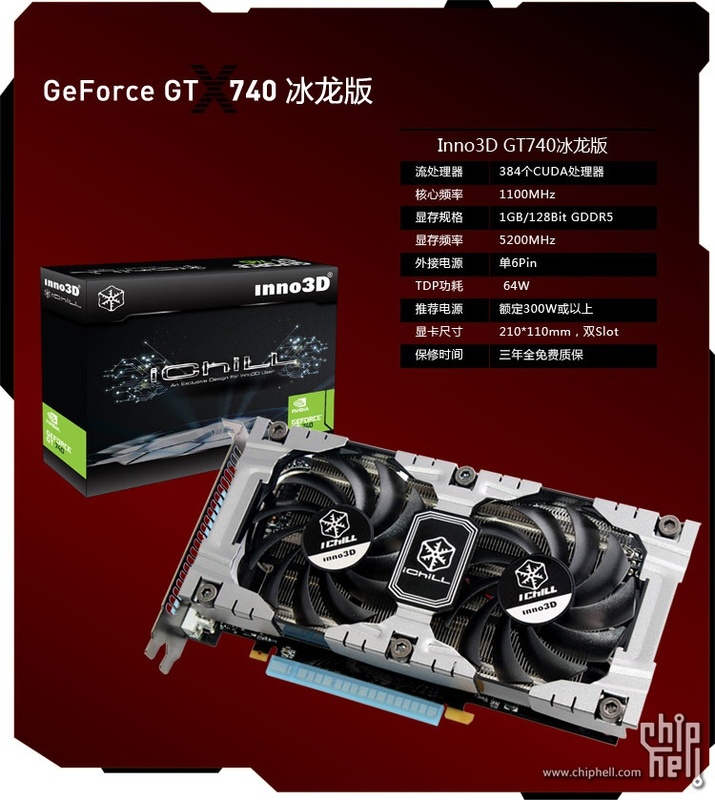 Inno3D claims that their overclocked iChill GT 740 has a TDP of 64W. Their card runs at 1100/5200 MHz (GPU/memory). Reference GT 640 had a TDP of 49W, so I wouldn’t expect GT 740 to be any higher, although card is 91 MHz faster, so it may add few Watts. GeForce GT 740 is expected this week, most likely tomorrow (May 29th). This is going to be a full scale launch with many models (low-profile, 2GB models, different display outputs). 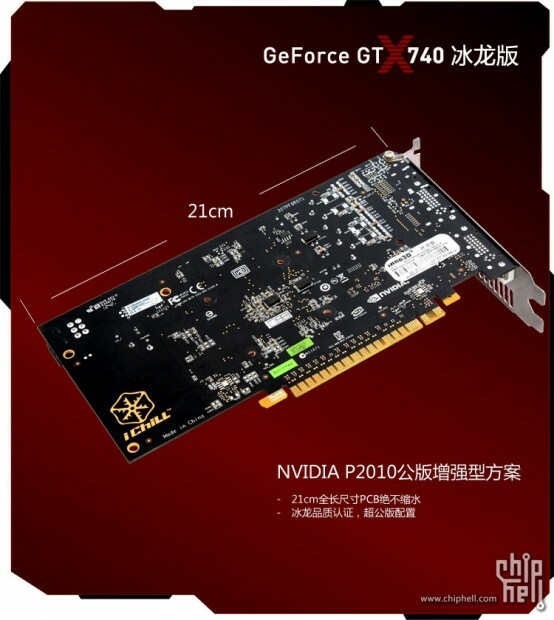 Most of them are using the same PCB as GT 640 did.